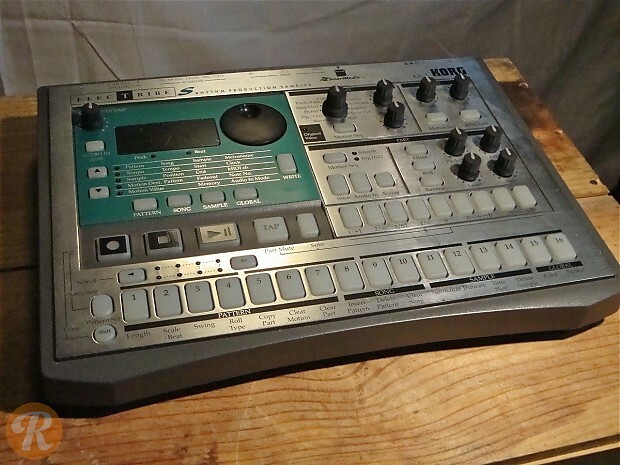 Combining the functionality of both analog synthesizer and drum machine, the Korg Electribe series was crafted as a means for all-in-one live music production. 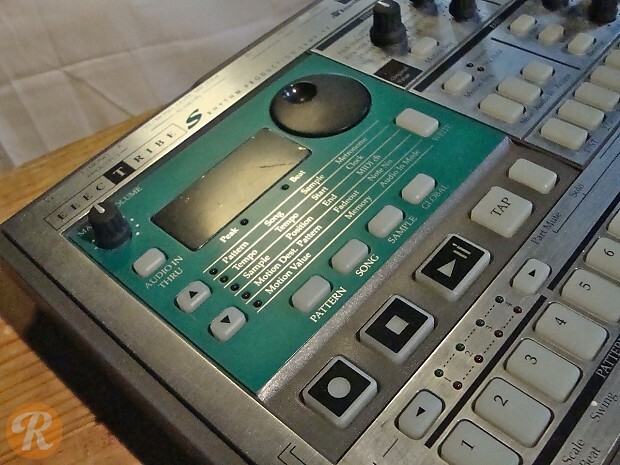 The Electribe features a streamlined interface provides the ability to control and tweak synth and drum patterns as well as bass lines. 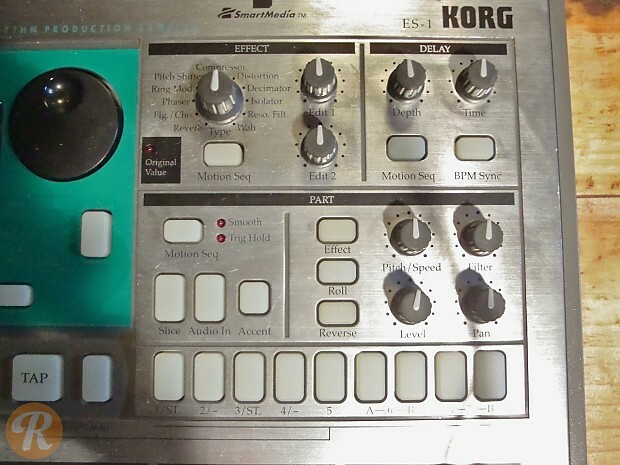 The ES-1 iteration included expanded sampling capabilities.